Observation - Black Redstart - UK and Ireland. Description: First seen at Battery Point on 3rd January so now in its' third week of residence. A female or immature I believe. First seen at Battery Point on 3rd January so now in its' third week of residence. 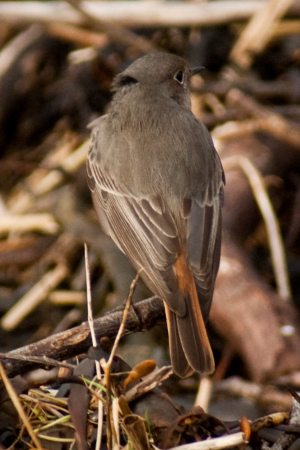 A female or immature I believe.